G-Dragon, the leader of Korean boy band Big Bang, was picked among Hypebeast’s 100 most influential and innovative people in 2015, making it on the list for his second straight year. The 27-year-old rapper was the only Korean on the list, unlike the previous year, when Samsung chairman Lee Kun-hee joined G-Dragon on the list. 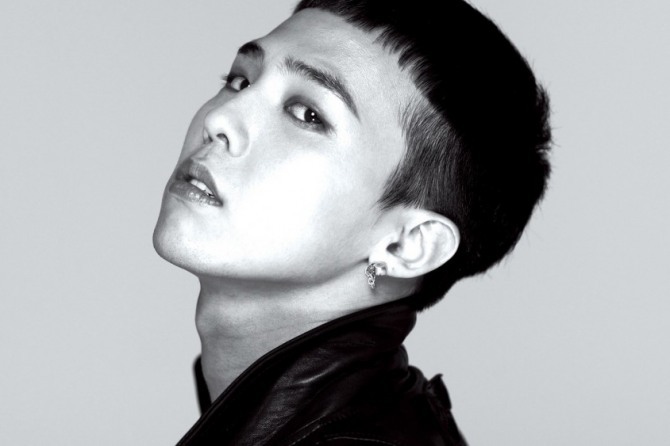 G-Dragon was on the 2014 cover of the Hypebeast lifestyle magazine. “The South Korean pop sensation’s success continues to prosper within the realms of music, fashion and culture,” wrote Hypebeast. Hypebeast not only praised the singer-songwriter-producer’s talents in K-pop music, but also complimented his work in the field of fashion with “controversial” photographer Terry Richardson and footwear designer Giuseppe Zanotti, which all ended in success in 2015.